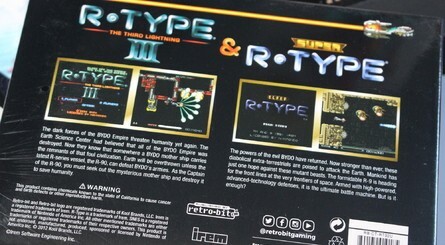 Retro-Bit is doing an excellent job when it comes to keeping the past alive, and has already released a couple of welcome compilations for the NES and SNES. 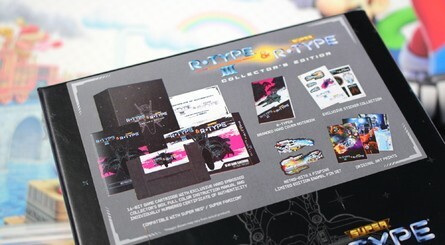 However, the company has really outdone itself with its latest project, which features limited edition versions of Irem's R-Type and Holy Diver, for the SNES and NES respectively. 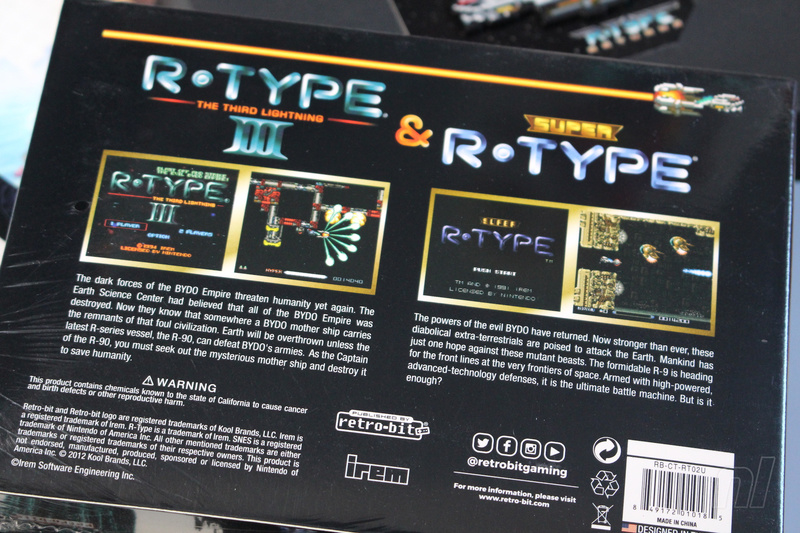 The two editions - both of which are limited to 2,900 copies apiece and are available to pre-order from Castlemania now for $59.99 - come packed with goodies. 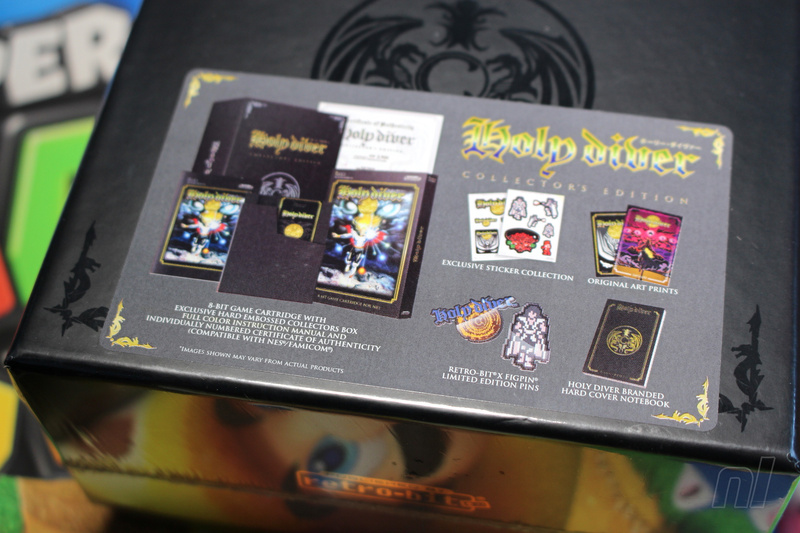 As well as the games themselves (which come in full retail packaging with a colour manual) you get a score of exclusive items. 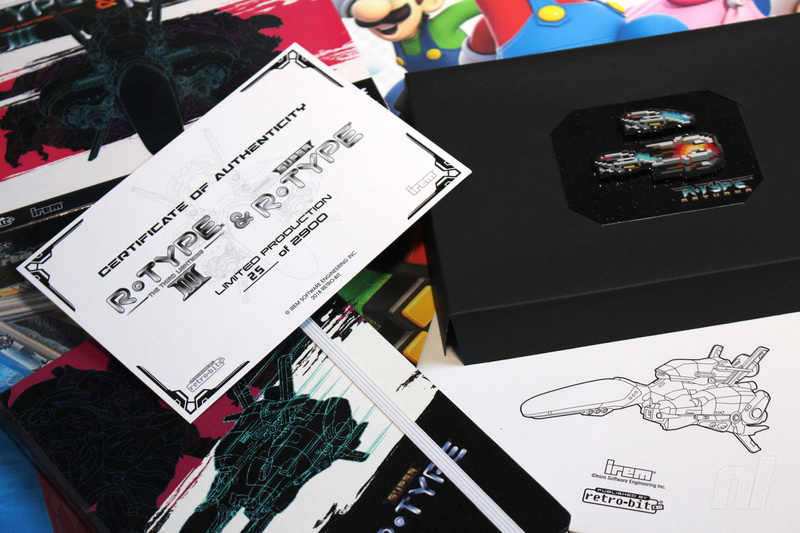 With R-Type Returns - which contains R-Type III and Super R-Type on a single cart - you get some art prints featuring the work of anime artist Otaking77077 (you might remember him from that amazing R-Type anime), a limited edition pin set and a notebook, a sheet of stickers and that all-important numbered certificate of authenticity. 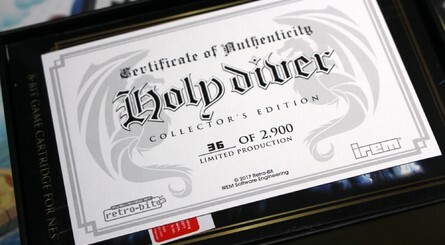 With Holy Diver, you get some art prints, a pin set, notebook and a certificate of authenticity. 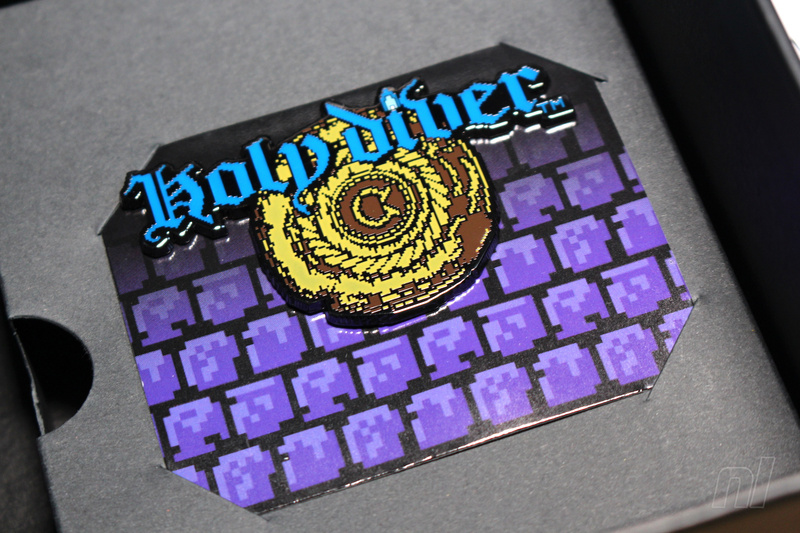 Will you be ordering these? 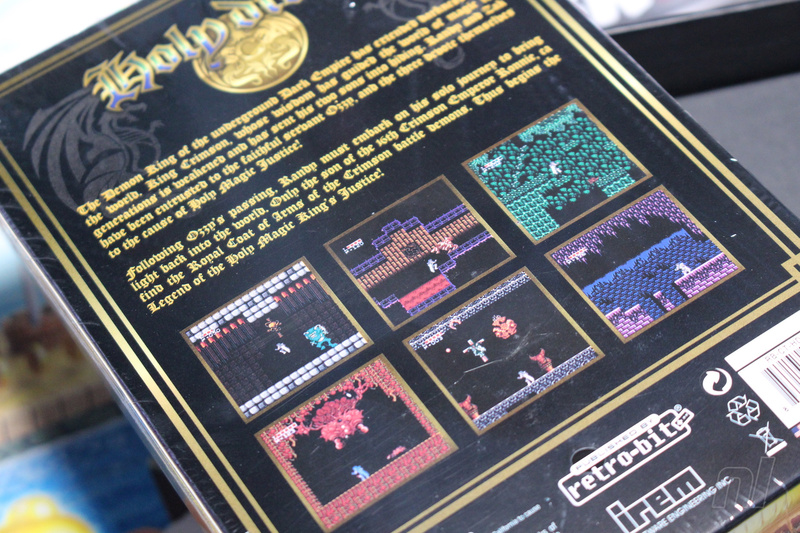 Let us know what you think of Retro-Bit's efforts to keep these old games alive by posting a comment below. 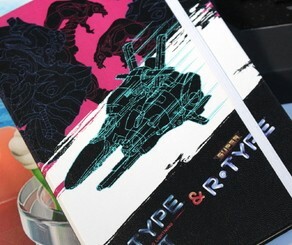 ...I should really get that R-Type one.. 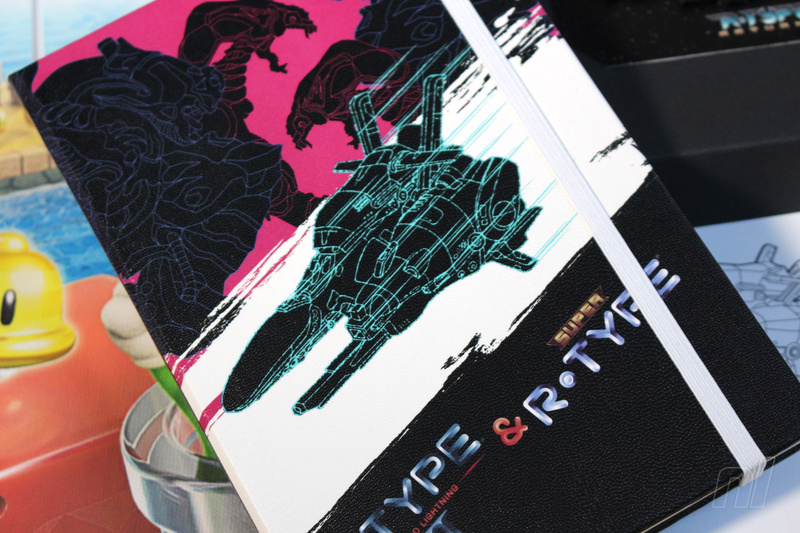 Ordered R-Type when it became available. 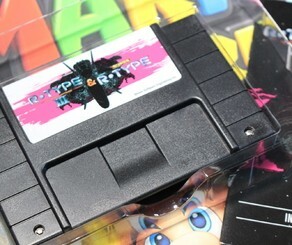 Haven't felt this excited for a SNES cart since the early 90s. 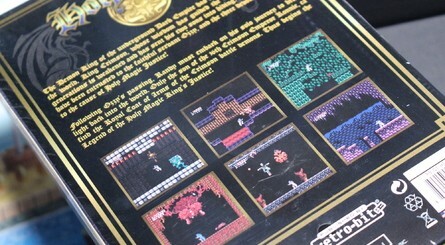 They bought the rights to these games? 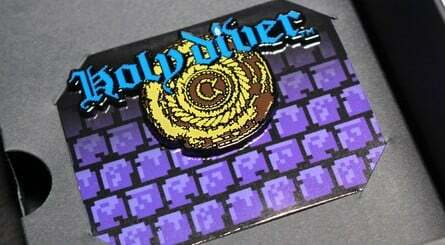 I preordered the Holy Diver set, excited to play the game when it arrives! 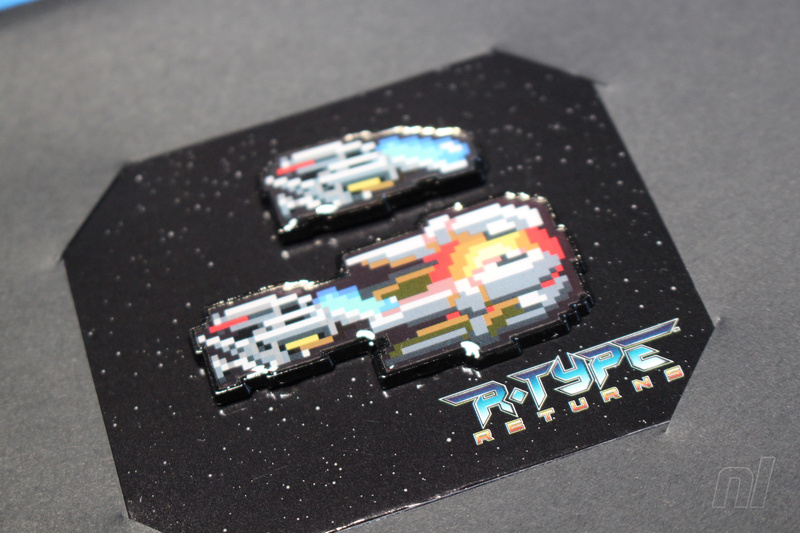 Wanted the R-Type Game but can’t afford it now. On a budget and want some other stuff. 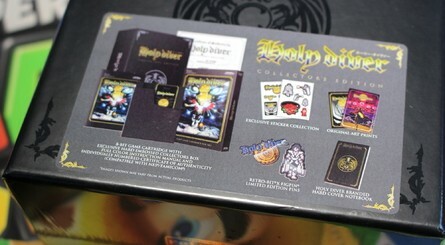 Also I really just want the cartridge and none of the extras. 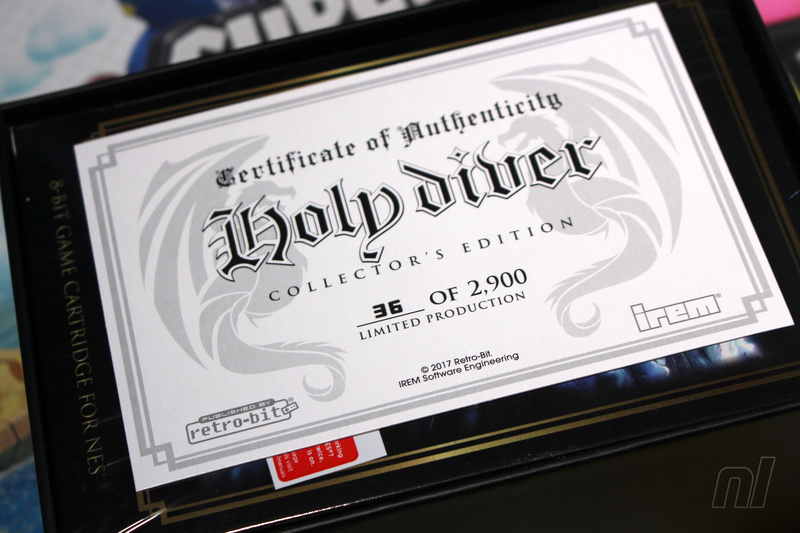 Wasn't Holy Diver a Famicom exclusive? 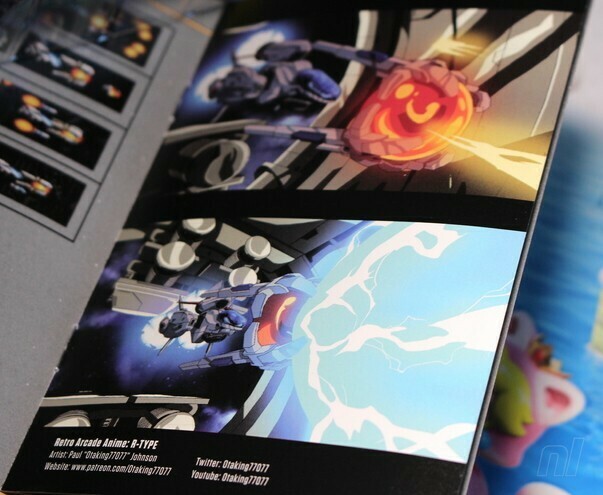 Does that mean this is the first time it's been available as a physical copy? Or released for English speaking audiences at all for that matter? 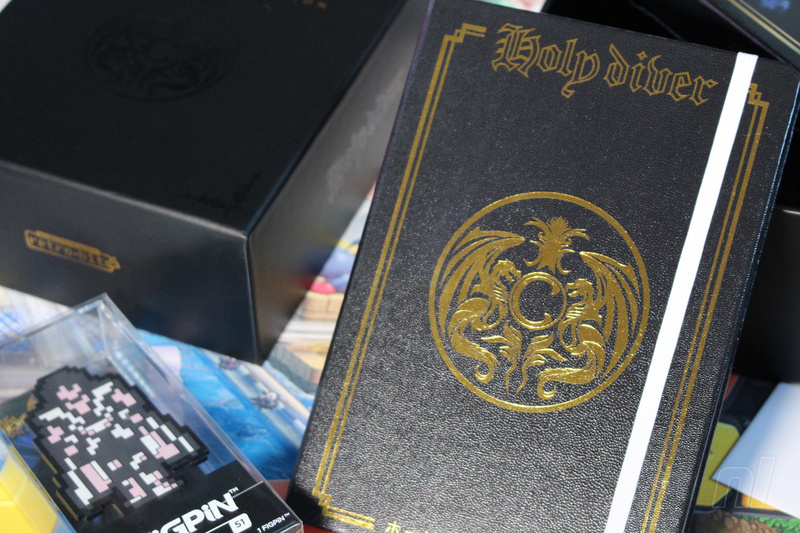 Holy Diver huh. This or the repro? Decision, decision. 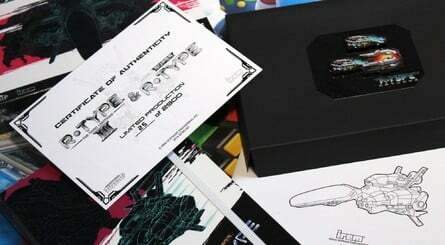 I’m surprised the preorders are not yet sold out. 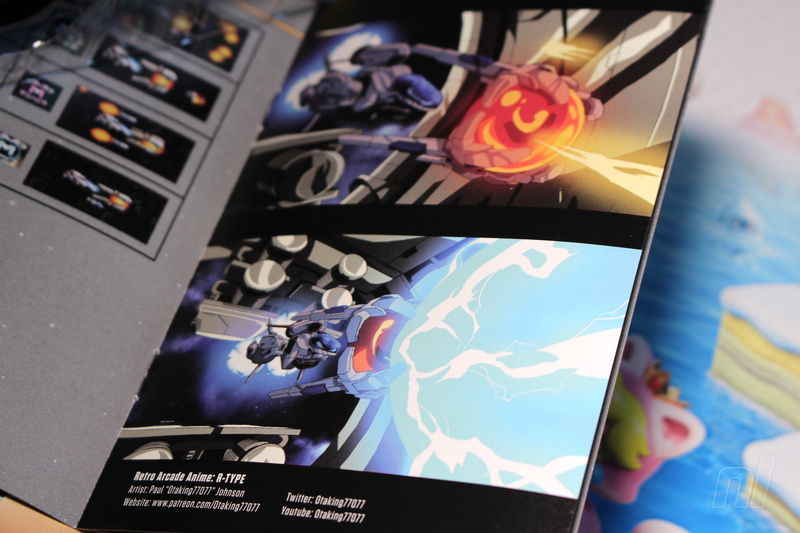 From the pics here, I’m glad I preordered both! 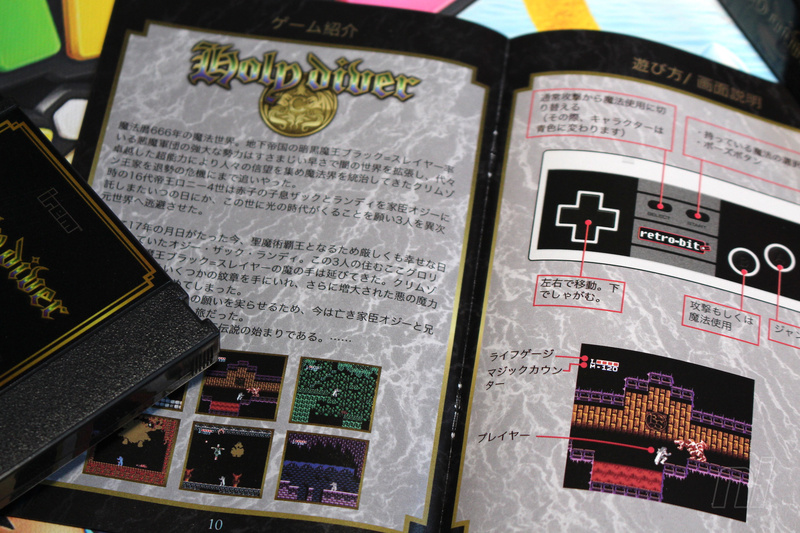 i beat holy diver. hardest game i ever played ever. im taking it most wont see the ending of this game. its that hard. 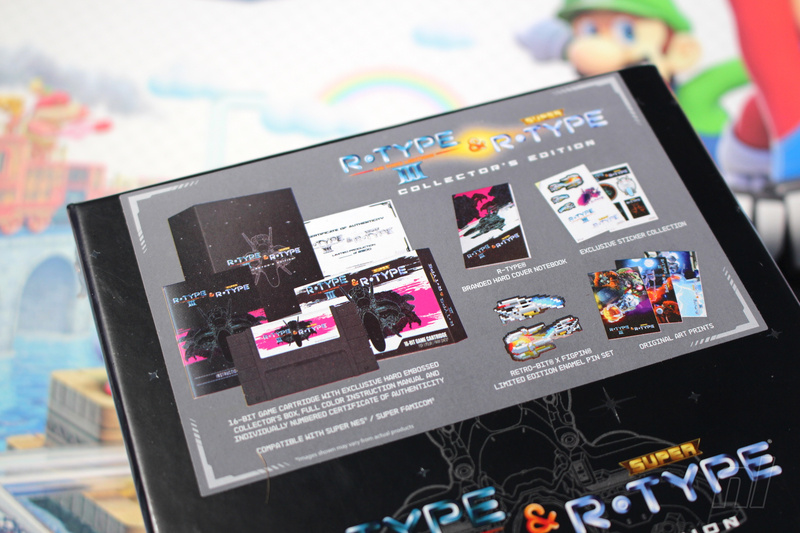 guess its time to upgrade my repro now, ive been waiting for a cart only release. 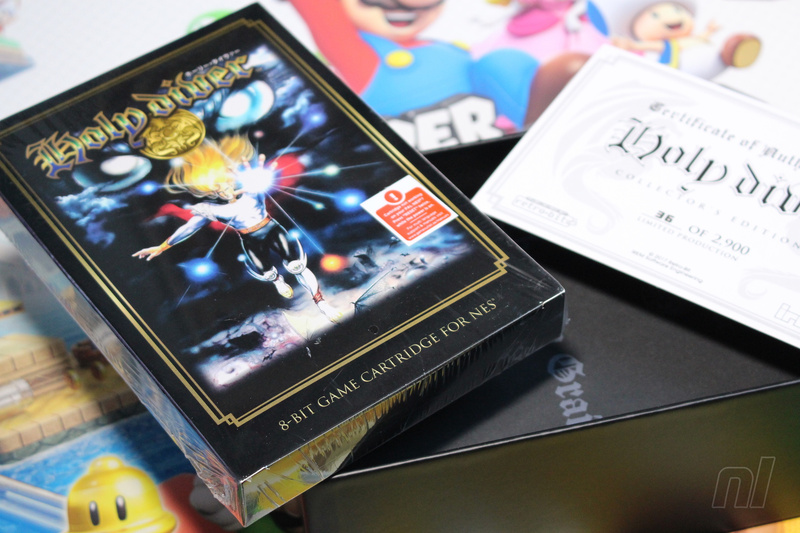 Why did they not point about the even more limited white Holy Diver and Blue R-Type carts? 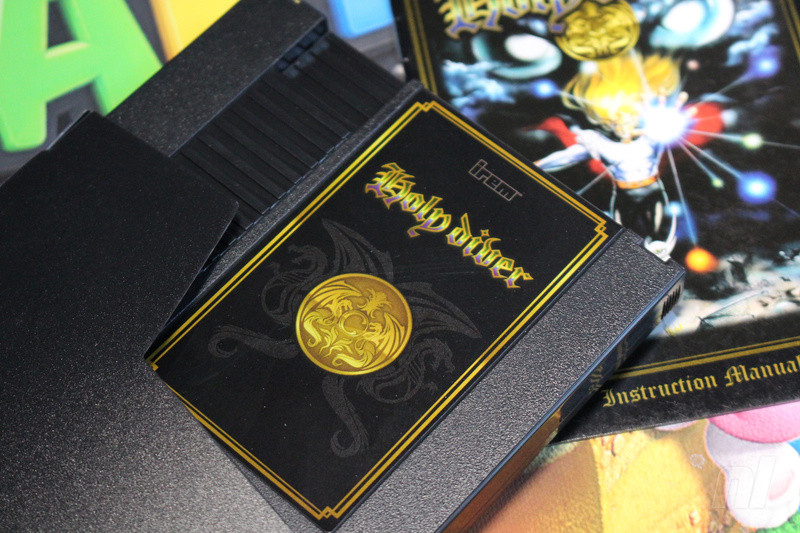 They also still have white Holy Diver carts when I last checked. 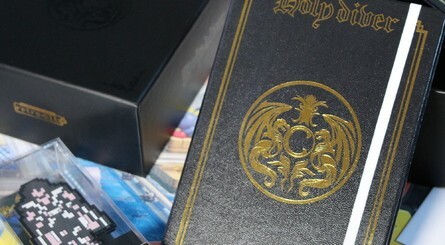 Here's hoping Nintendo Life will do a review of Holy Diver when it's released! What is the significance of 2,900? @JayJ Switch that around and you got it right. 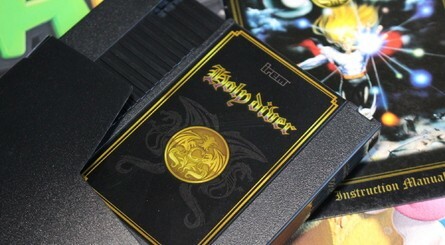 I kinda want Holy Diver, but it’s hard to justify when I own the original Famicom cart. 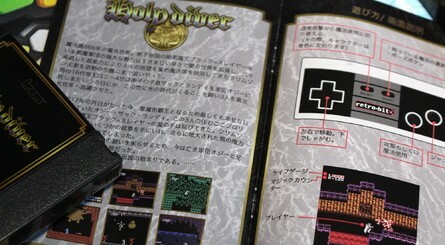 It’s great and all that it’s getting a NES release, but crazy colored famicom carts were always so much cooler. 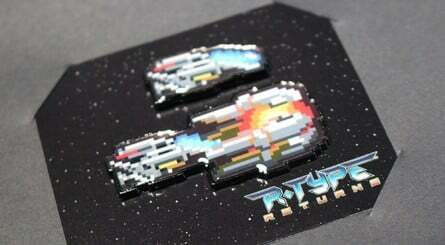 Super R-Type? Already played it. 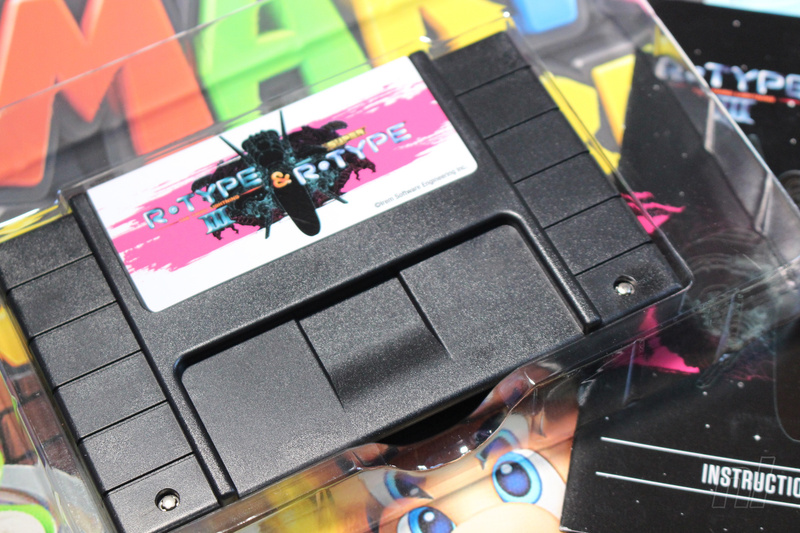 Super Nintendo just gets late ports and re-releases as always. 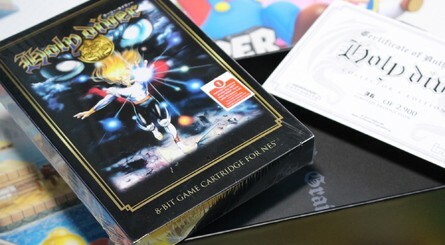 I should have bought a Neo Geo. @NinChocolate No, they're just hoping nobody realises. These are nothing more than fancy bootlegs. 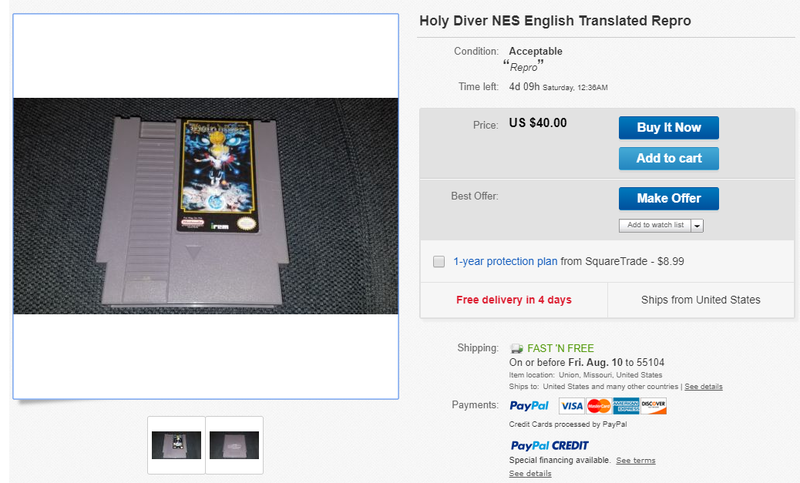 No different than junk from aliexpress, yet Nintendo Life still gives them press. @mordecai I bet your wrong. Define a bootleg.